The young actress who hails from Delhi, has shifted to Mumbai for work and has been missing her home town for its chilly weather. She loves the winter and always looks forward to it. Generally she has a different kind of wardrobe for the winter where she dresses in warm fur coats with boots and gloves. Although Mumbai does not see such a winter and Kriti has a different wardrobe for it in the city. Recently Kriti visited Delhi for an initiative and was much supported by her friends. 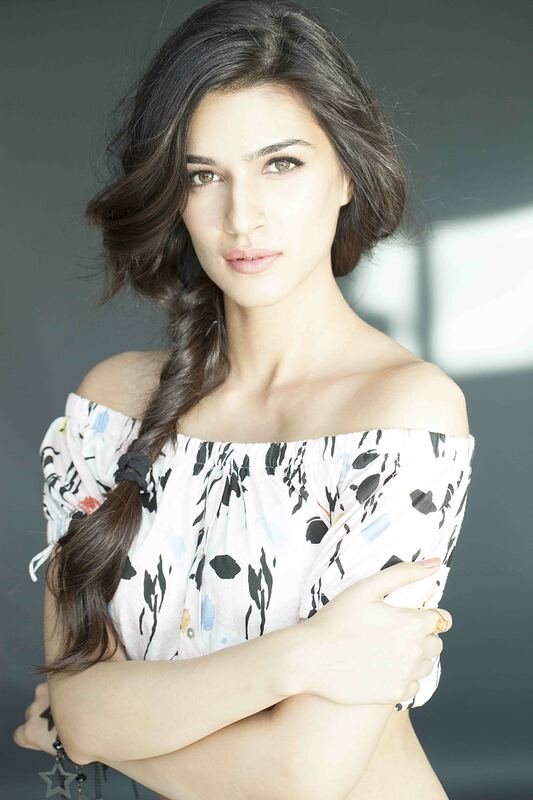 Kriti has been much appreciated for her debut film Heropanti which was a super hit and it got her performance noticed. She will next be seen opposite Akshay Kumar and Shahid Kapoor in Singh is Bling and Farzi respectively and is currently prepping for her role, learning kick boxing and some dance styles too.